MLA (1950-1953), MLA (1954-1957), MLA (1958-1959), MLA (1959-1962), MLA (1963-1966), MLA (1966-1969). 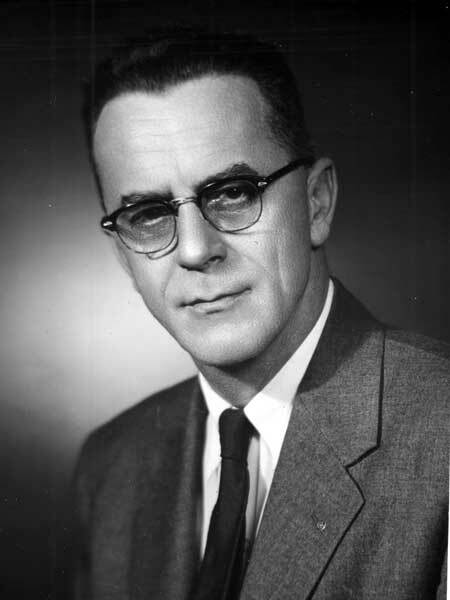 Born at Brandon on 24 April 1908, son of Frank Cecil Lissaman (1870-1954) and Annie Katharine Wiener (1872-1954), he was first elected to the Manitoba Legislature at a by-election on 21 January 1952 and was re-elected at the general elections in 1953, 1958, 1959, 1962, and 1966. In 1967, he returned a Canadian Centennial Medal that he had been given earlier that year, in protest for the medal having also been given to Quebec separatists. On 20 April 1931, he married Martha Beatrice Kennedy (?-1980) at Brandon. He died on 14 August 1974, a few weeks after being inducted into the Manitoba Order of the Buffalo Hunt for his efforts in the development of the International Peace Garden. He was buried in the Brandon Municipal Cemetery. “No source of pride,” The Roblin Review, 23 November 1967, page 4.